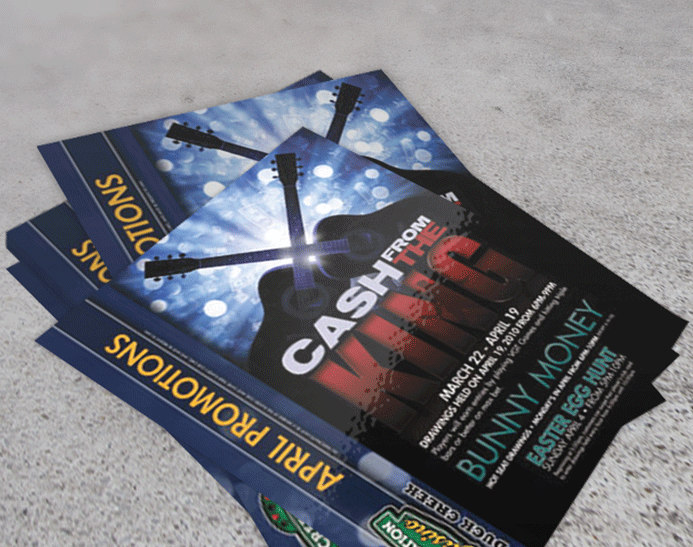 Are looking for a reliable printing company to help take care of your short run flyer needs? Stigler Printing's digital department produces high quality full color reproduction with lightening fast turnaround times. 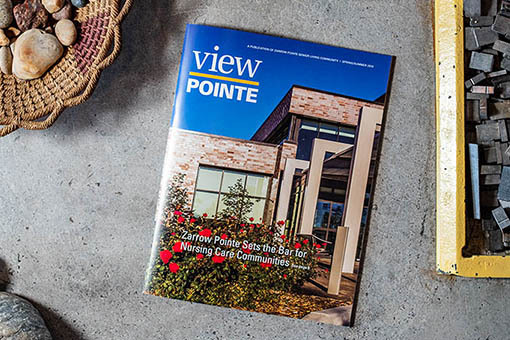 Available in 80lb gloss text in quantities that range from 100-1000 Stigler Printing is a one-stop-shop for all of your short run flyer needs. We also offer a variety of sizes including 8 ½ x 5 ½, 8 ½ x 11 and 11x17 with free trimming for jobs requiring bleed. Need help designing your short run flyers? Click on “Browse Designs” and check out some of our existing templates. Simply add your text and your ready to print. Feeling creative? Click on “Custom Design” and design your own from scratch. 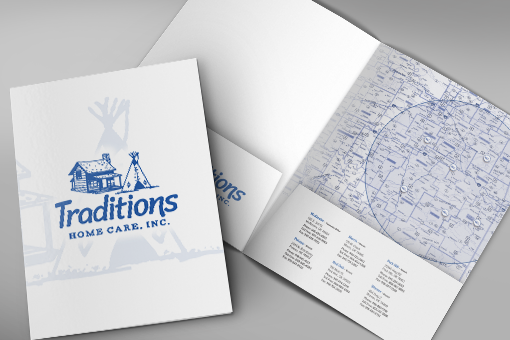 Remember, Stigler Printing also offers a staff of in-house graphic designers ready to work on your project. Call us today to speak with an account manager about your upcoming project. Need your inserts shipped? No problem, Stigler Printing's offers free shipping on all flyers.